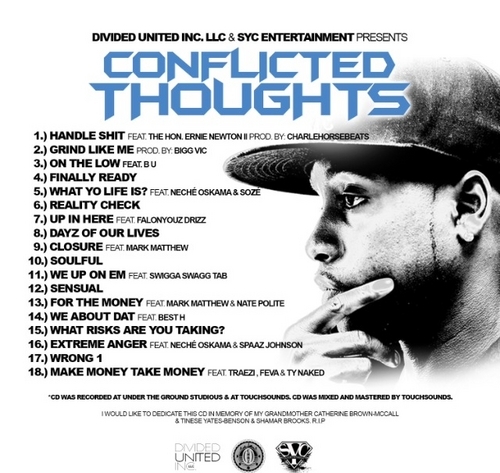 Its Here, Everytime i ran into this dude he told me the same plan and the same blueprint on how he gonna shock the world and for that reason i always fucked with em heavy. 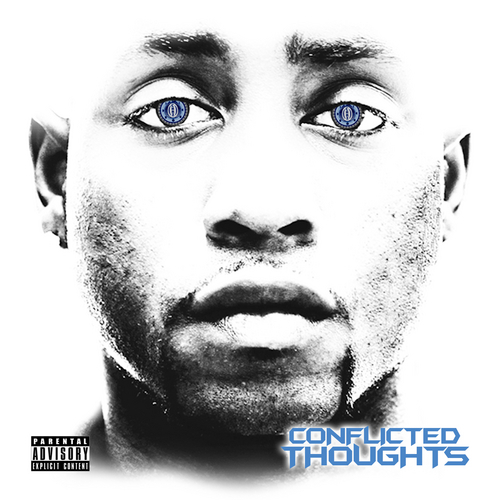 Conflicted Thoughts Chazo Third Solo Mixtape! Shouts out to the whole SYC. ENT !!! and of course my Best Out Coed Best H he’s on here as well.